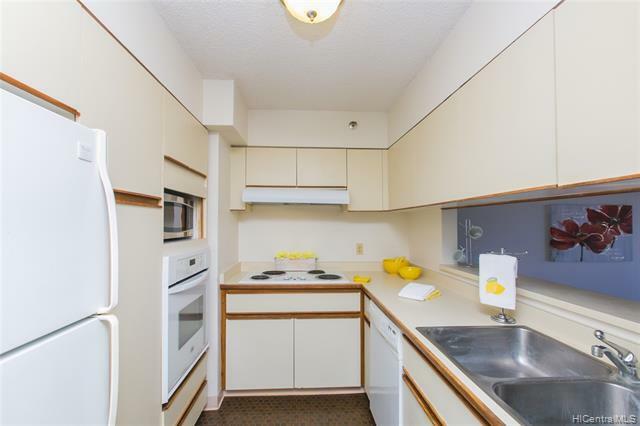 Welcome to the Admiral Thomas...where luxury comes at an affordable price. 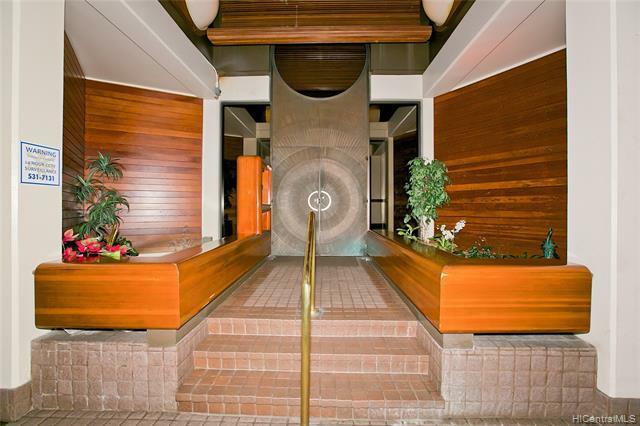 Extra large interior sf with amazing character (even a sunken living room). 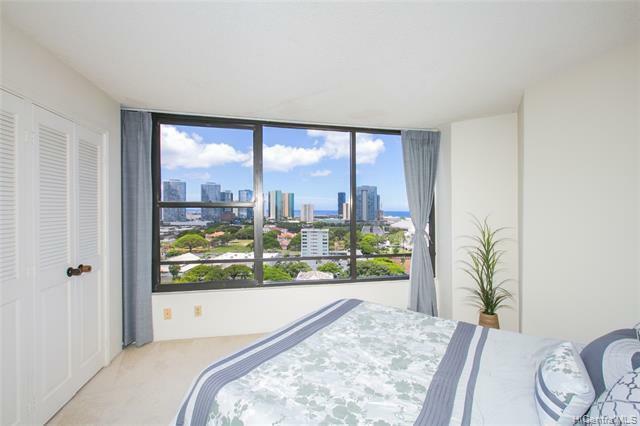 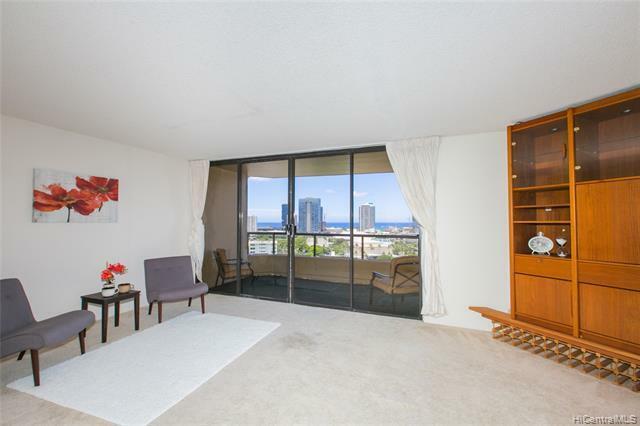 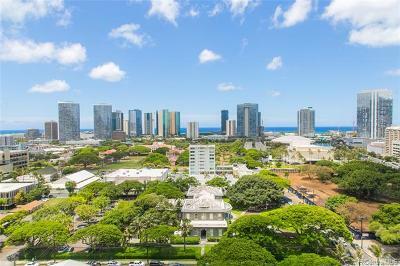 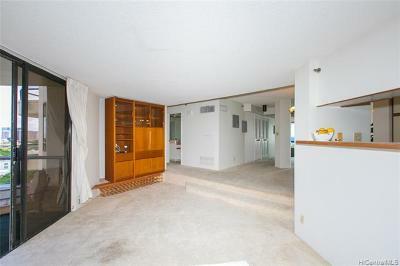 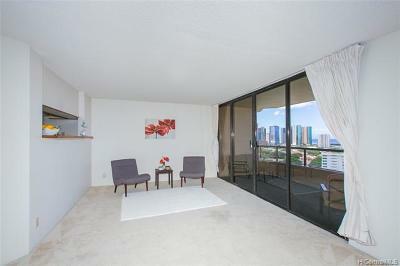 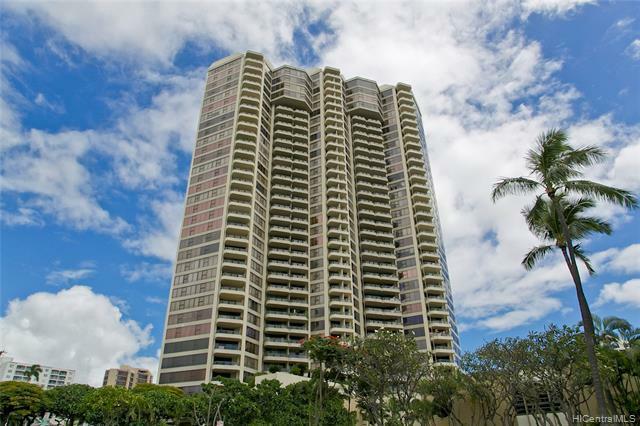 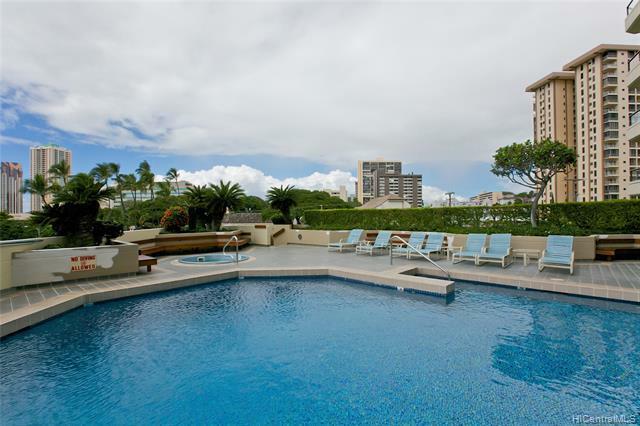 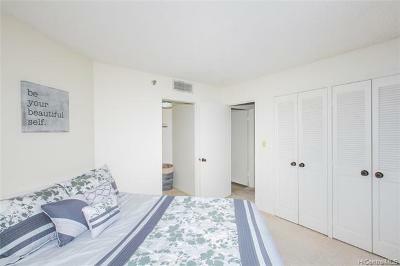 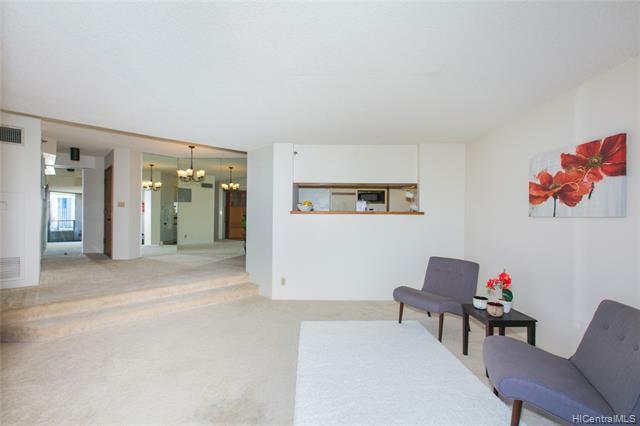 Enjoy breathtaking city and ocean views from your large lanai! 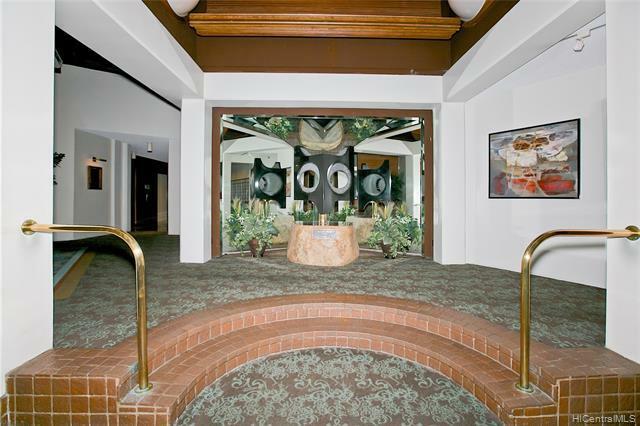 Some of the many amenities incl: pool, tennis court, security, and res mgr. 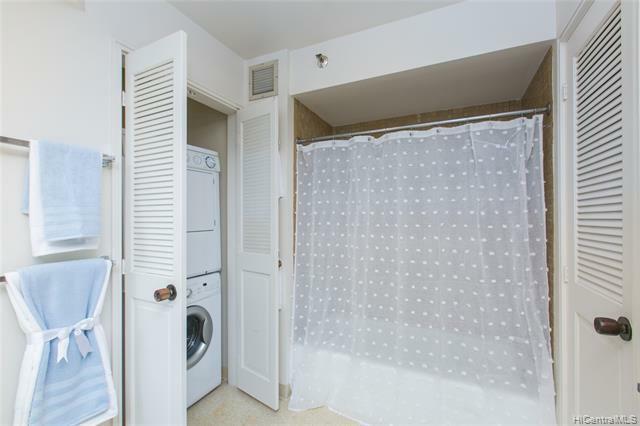 Pet friendly as well. 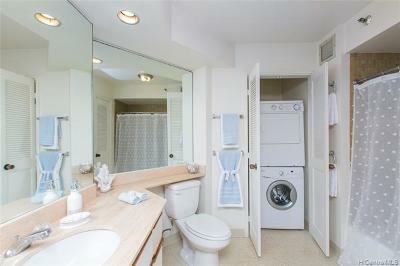 MF incl: elec, sewer, basic cable and water. 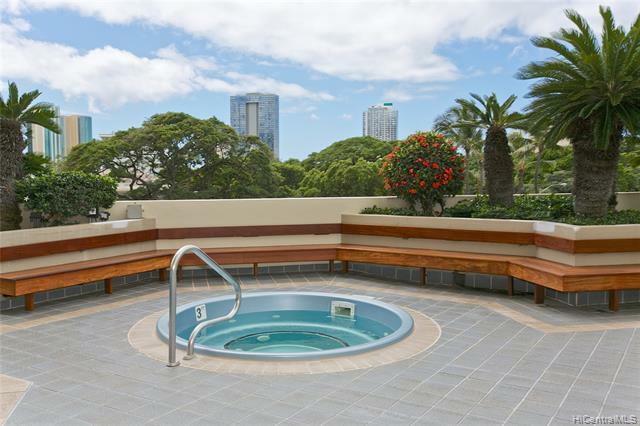 Simply an amazing price to live in luxury.